Organizing a summer wedding or being invited to one comes with a lot of heat and the inevitable sweaty bodies. Refreshments and replenishment are always welcome. 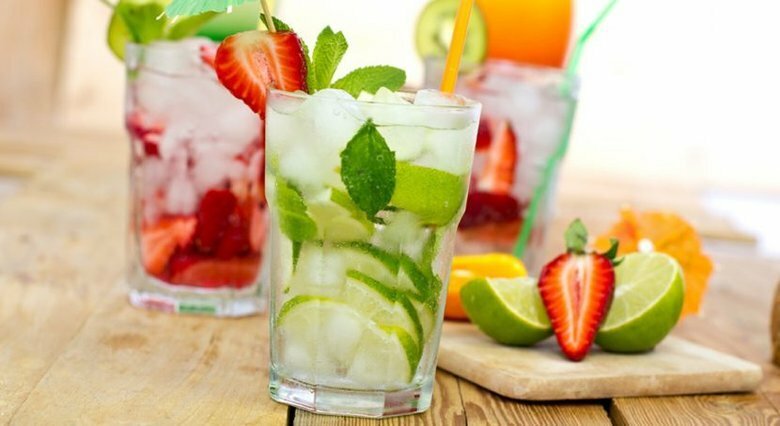 This week we will be sharing tips on refreshments with a bit of creative edge. Ice pops are a way to refresh your guests while they take a walk down to memory lane. You can buy them in the store, but if you want something really special, DIY ice pops are the solution. The options are endless: from fresh fruits with extra protein in the ice pops to creamy ice pops with caramel. During these hot summer days ice pops will melt really easily, and you do not want to drop it on that beautiful dress! 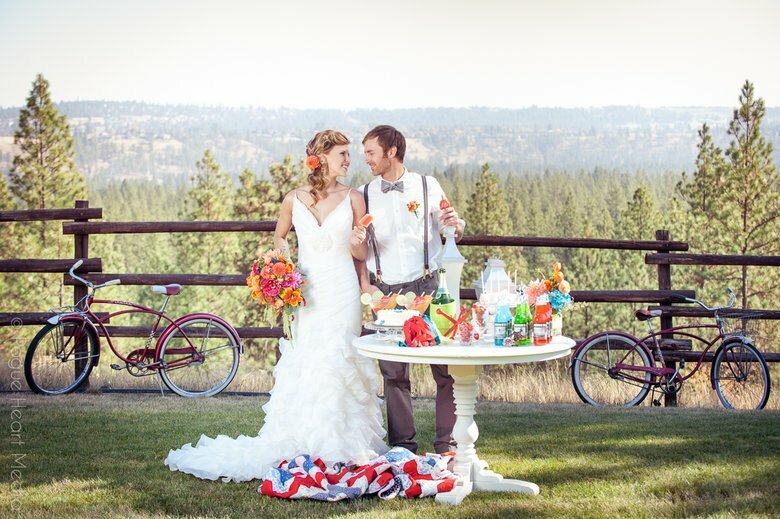 So what could be better than giving away slow melt ice pops to your guests? You can say bye to those dirty clothes by adding the magical ingredient gelatin. And to make it even better: you can choose your own flavor! One of the most important things during a wedding in summer is to stay hydrated. There are many different ways to serve drinks for you and your guests. You can use the regular glasses that the venue provides you with, but another option is to use big jars for the drinks and small jars for glasses, which can add a nice little extra touch to your wedding. It may even cut costs because you do not need that many waitress to serve drinks and the jars can even be a nice accessory on your table. A downside to the summer is that your drinks will get warm and a fridge will take to long to cool down all these drinks. By putting a wet paper towel around the can or bottle and put it in a freezer will take about 10 minute to a temperature that makes it nice to drink. But an even faster solution is making a bath of water with ice and add two tablespoons of salt, put your drinks in the bath and it should be drinkable after about 5 minutes. 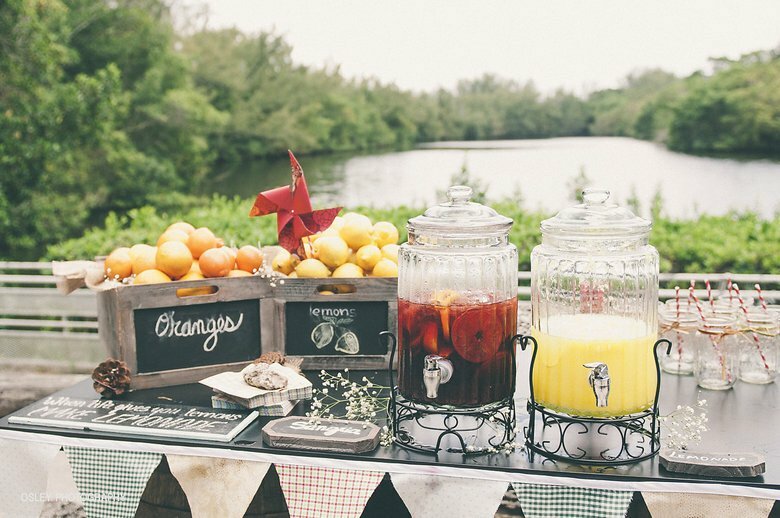 The most known way to refresh your guests is by alcoholic drinks and cocktails. You can give names to each of these drinks and cocktails that remind you of something important or milestones in your relationship. This way guests get to know the full story of your relationship. This means that you need to choose your cocktail wisely as it needs to fit with the name that it is given. So now you are all up to date about what to do and not to do on a summer wedding. If you found these tips interesting, you should share this information with the next bride in line. Next week we will talk about etiquette that are typical for having a marriage in Malta. So stay tuned and see you next week!